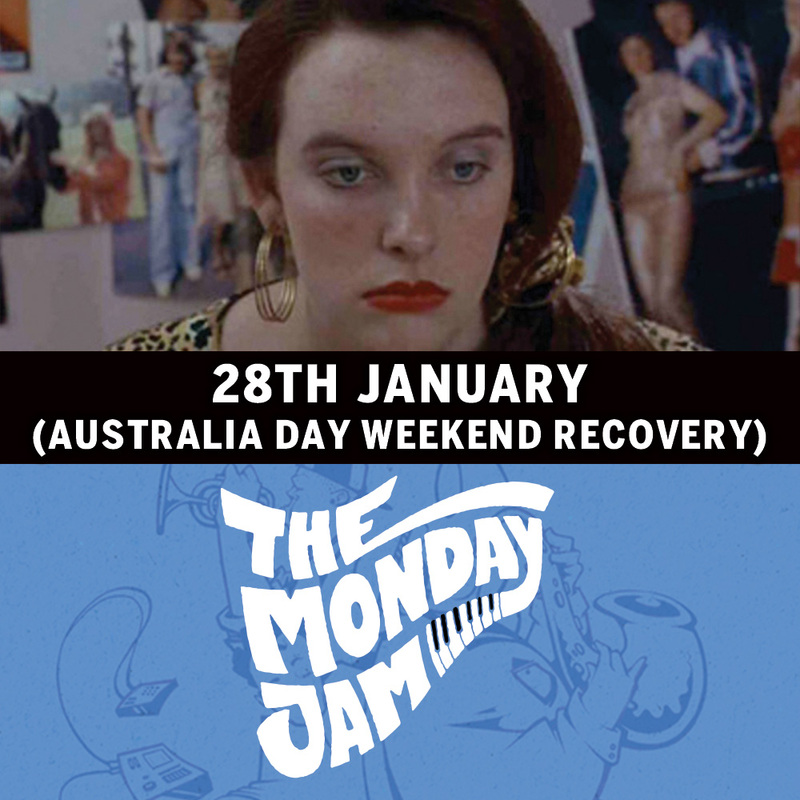 Join us for an Australia Day Long Weekend Recovery Session at Movie Monday’s! We’re honouring this beauty of a country with one of it’s finest moments feat Muriel’s Wedding! Socially awkward Muriel Heslop (Toni Collette) wants nothing more than to get married. Unfortunately, due to her oppressive politician father (Bill Hunter), Muriel has never even been on a date. Ostracized by her more socially adept friends, Muriel runs into fellow outcast Rhonda Epinstalk (Rachel Griffiths), and the two move from their small Australian town to the big city of Sydney, where Muriel changes her name and begins the arduous task of redesigning her life to match her fantasies.